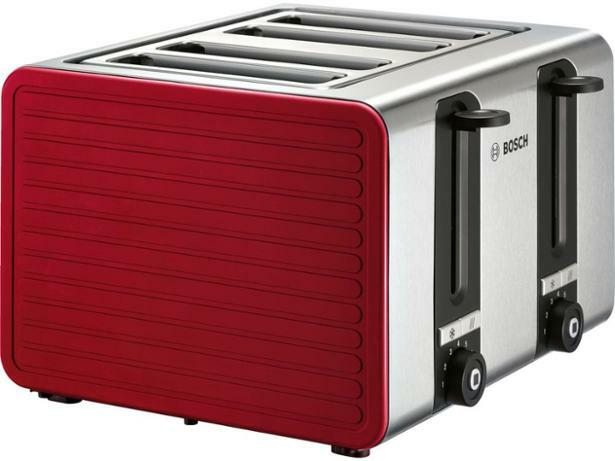 Bosch Silicone TAT7S44GB toaster review - Which? 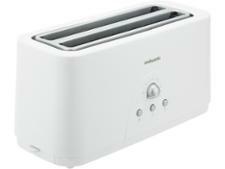 The TAT7S44GB 4-slot toaster from Bosch has a brushed steel body with black coloured end panels. 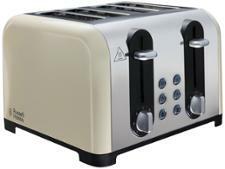 Each pair of slots has its own controls, so everyone can choose how well browned they want their breakfast - but will all four slices be toasted evenly? Read our expert review to find out.